01. Into The Pits Of F.K.Ü. 23. March Of The F.K.Ü. “A Tribute To Tankard” is a bonus disc that comes with Tankard’s release “Best Case Scenario: 25 Years In Beers”. 01. 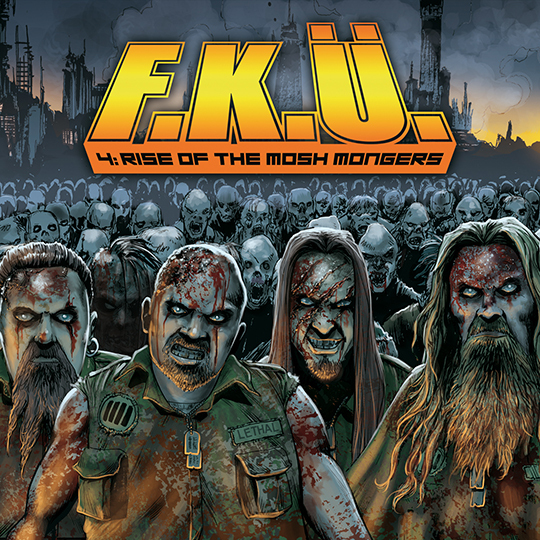 March Of The F.K.Ü.